Great work. More work is needed on this topic. it's tragic to read of school children dying on their way to school or security guards dying on their way to work.... 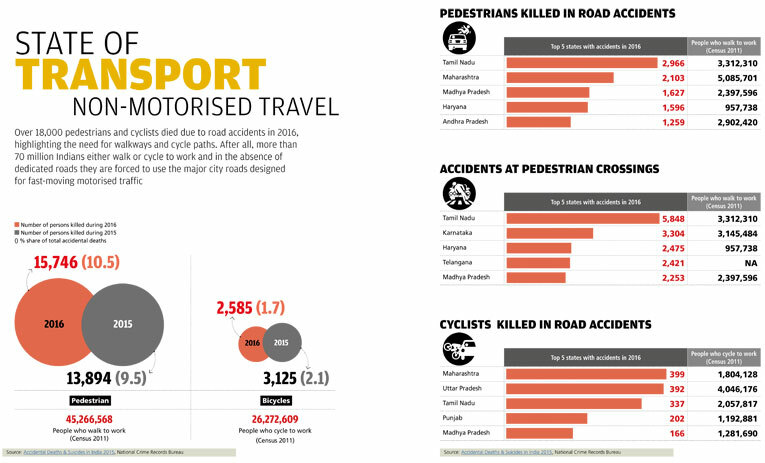 Some serious work needs to be done to change the mindset of India's driving class!